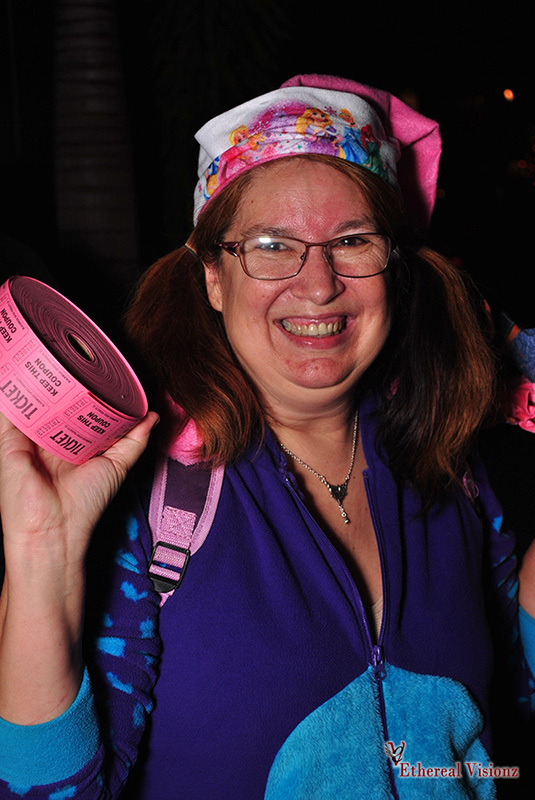 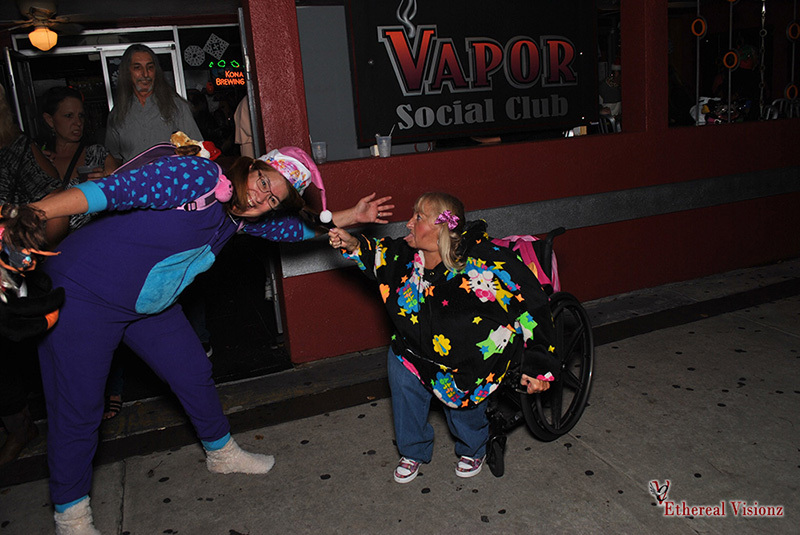 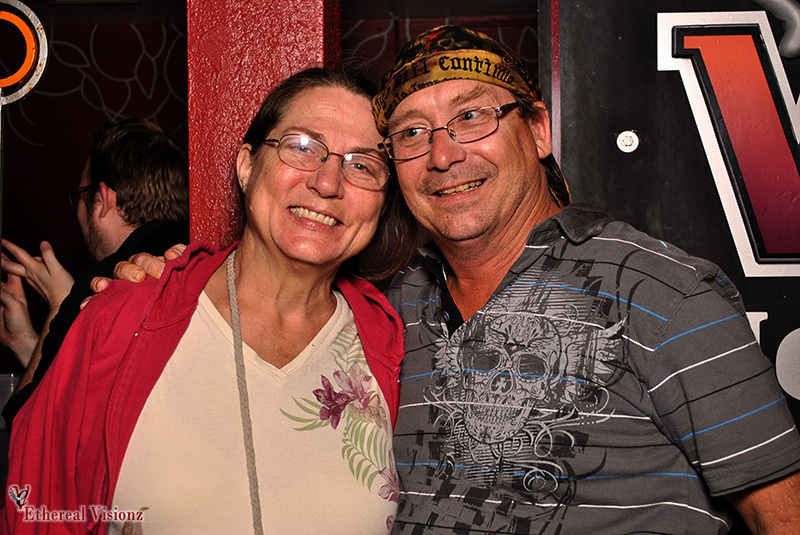 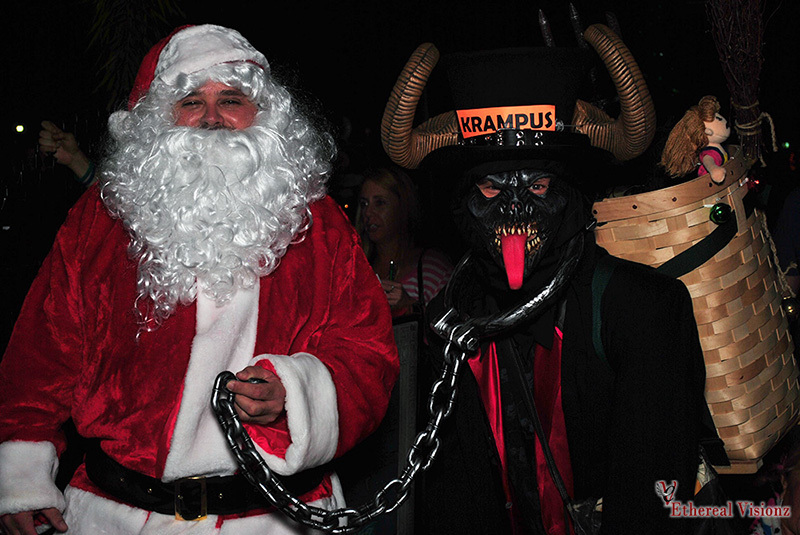 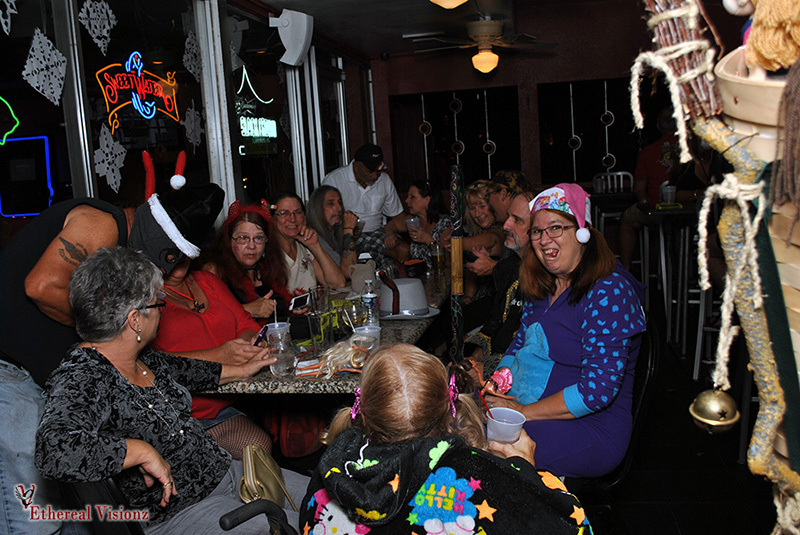 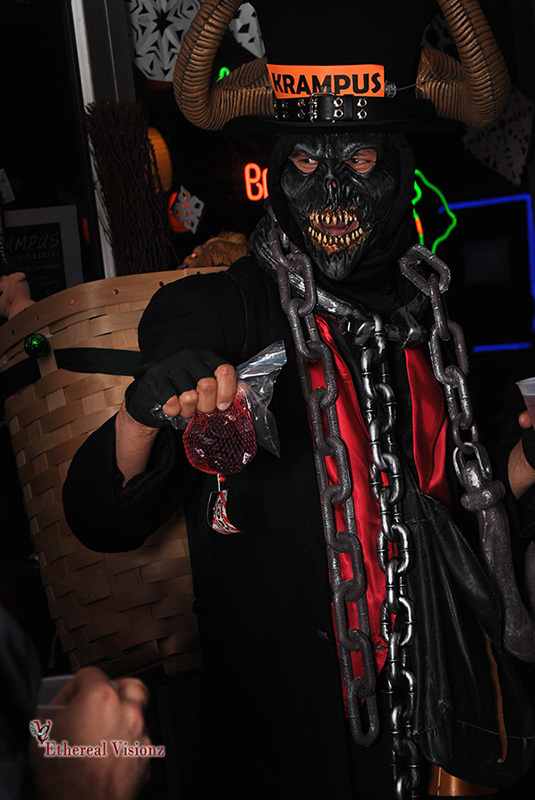 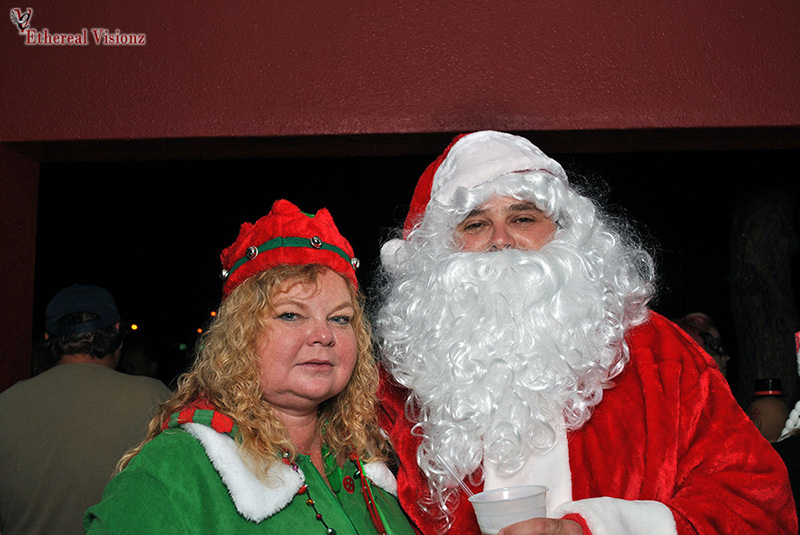 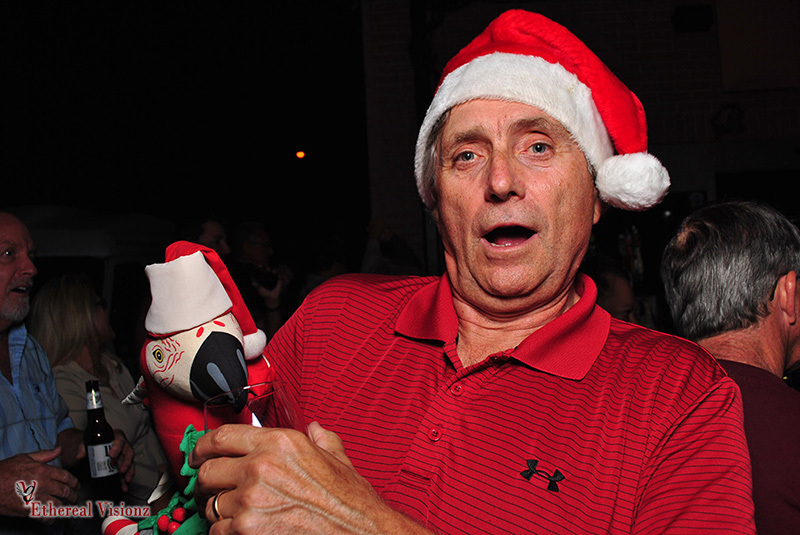 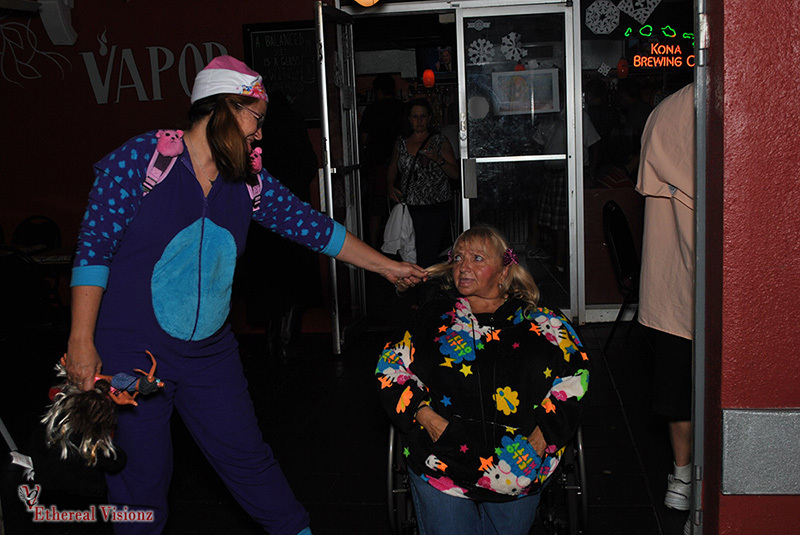 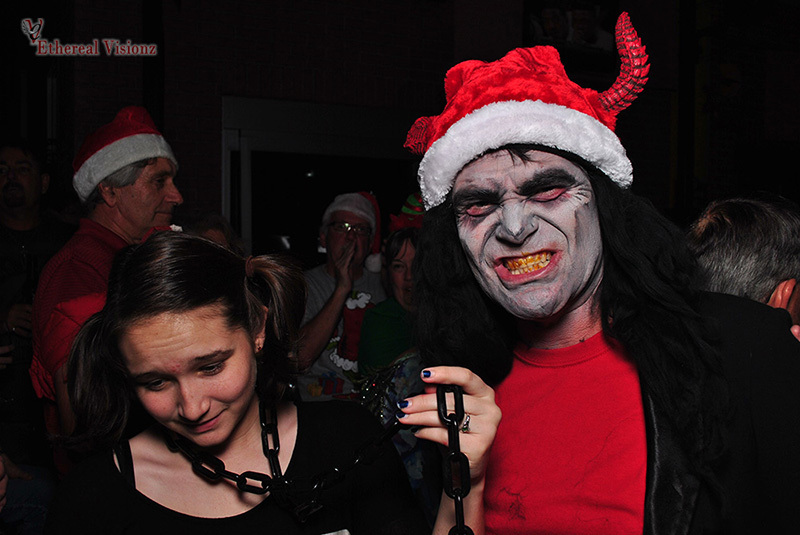 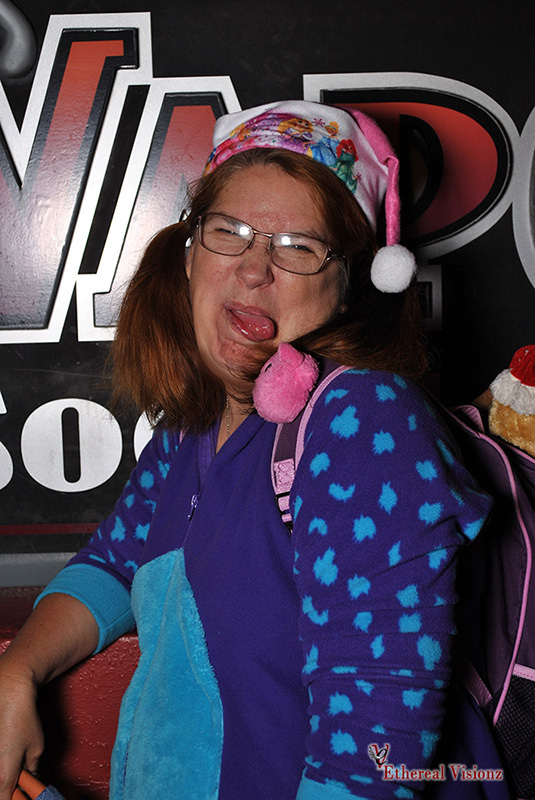 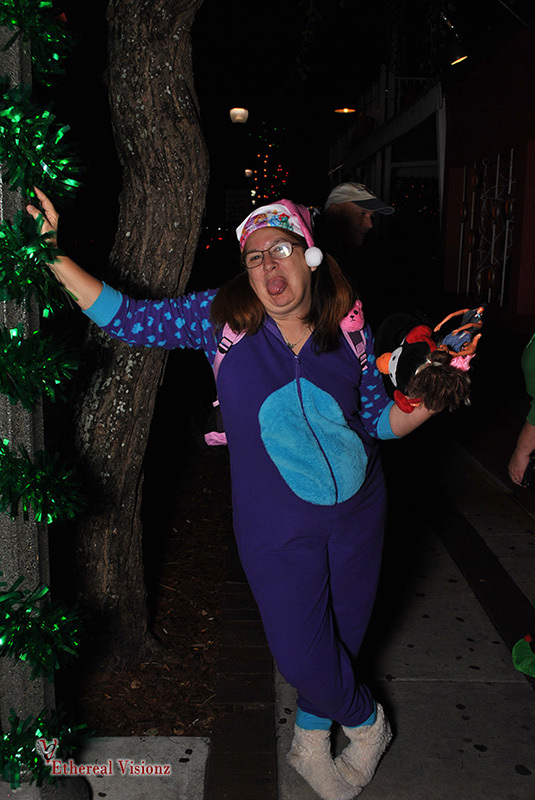 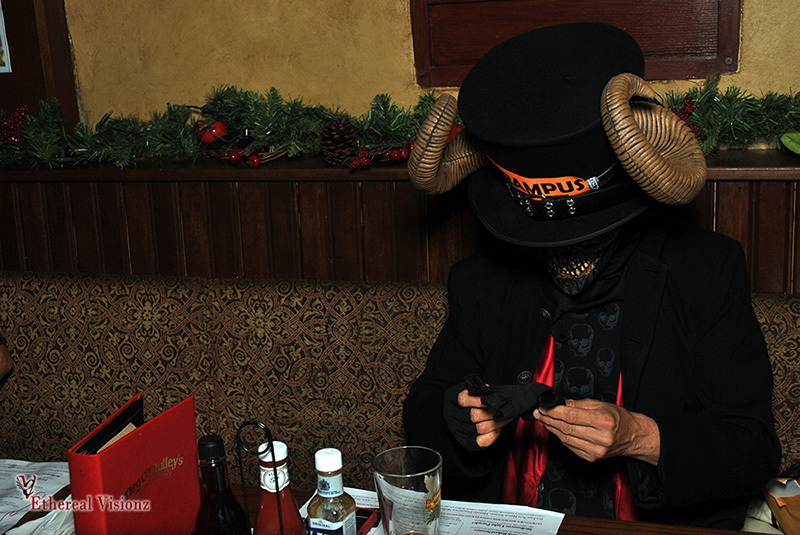 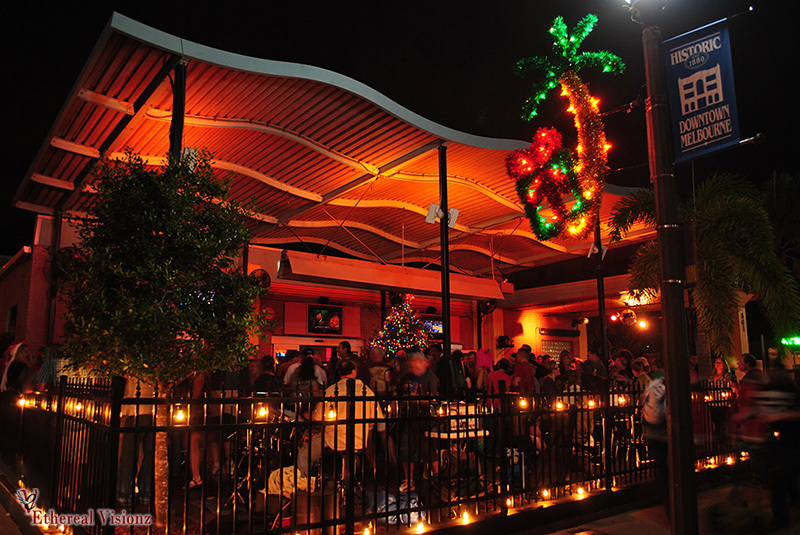 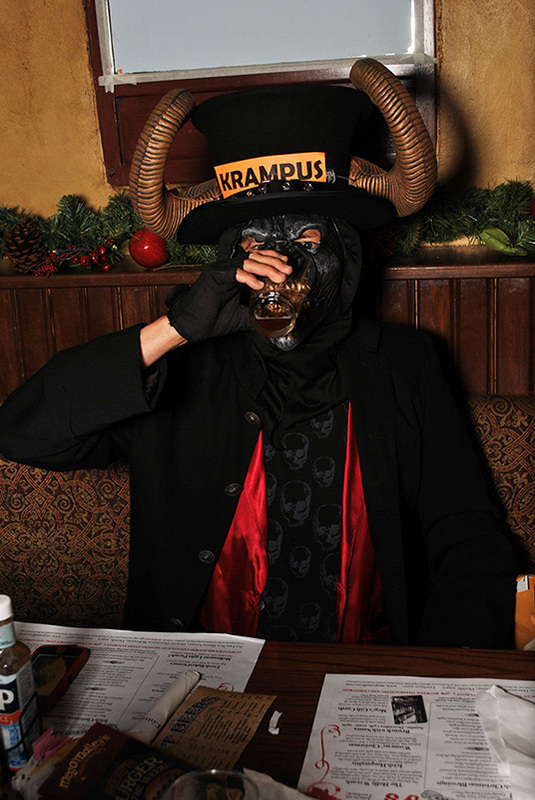 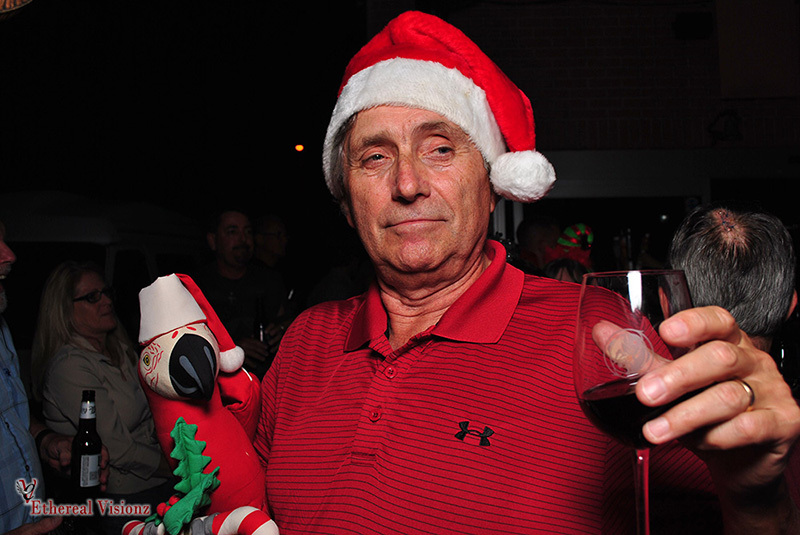 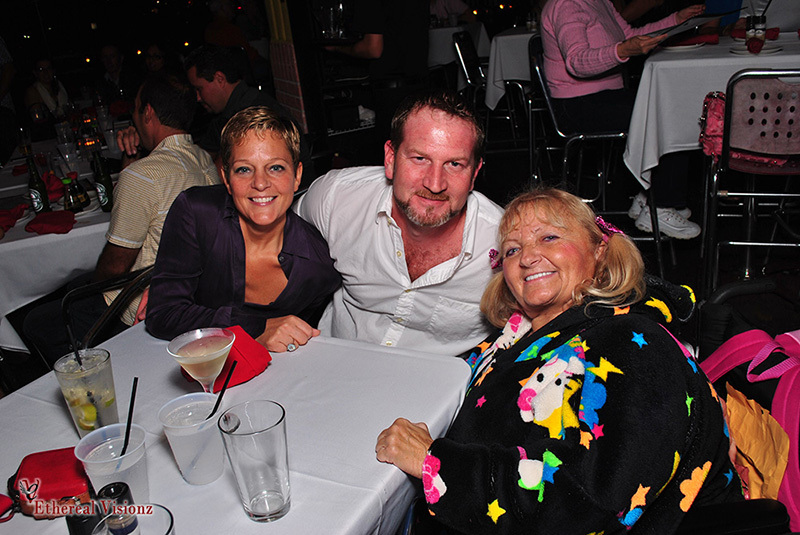 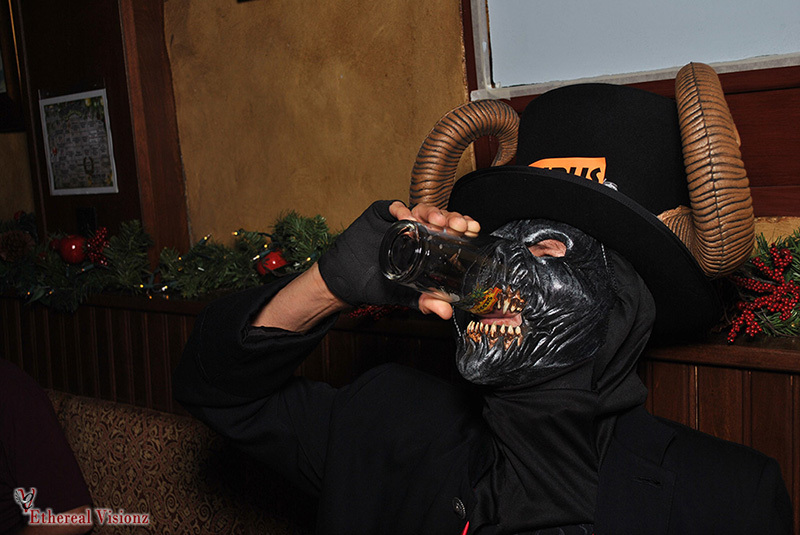 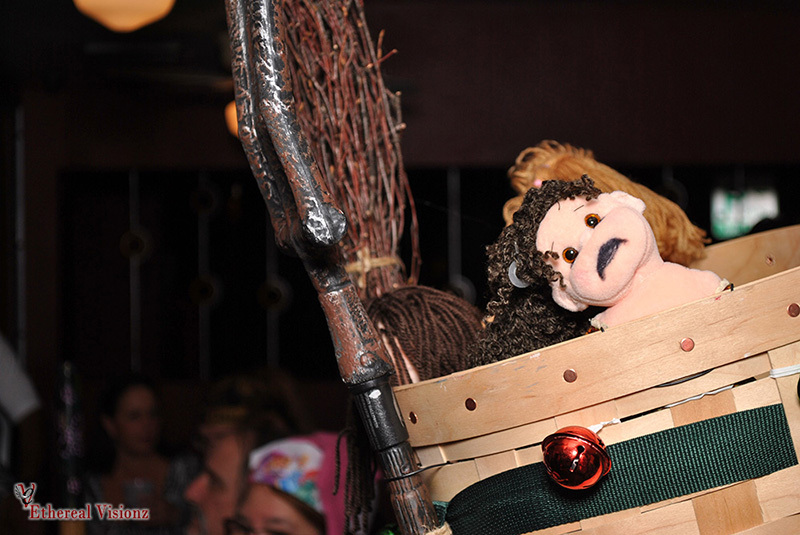 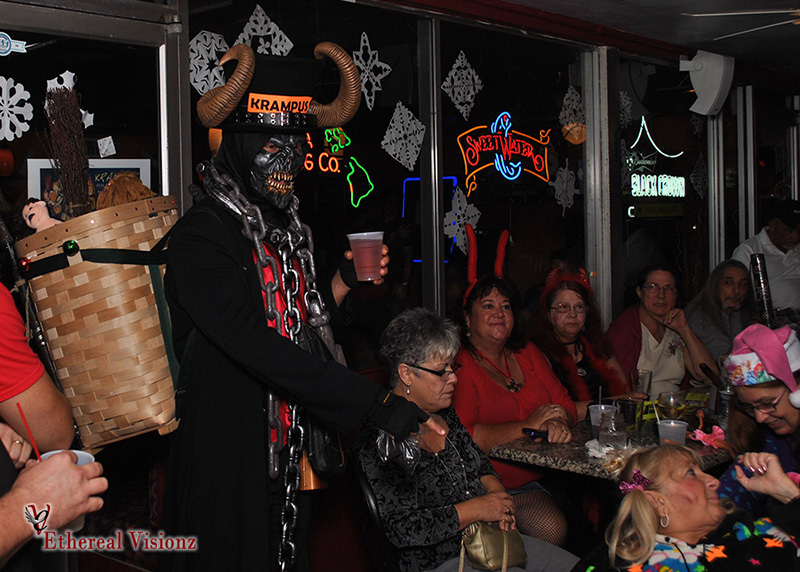 Photos from Krampus Krawl 2014 in Melbourne, Florida presented by Mad Hatter Promotions. 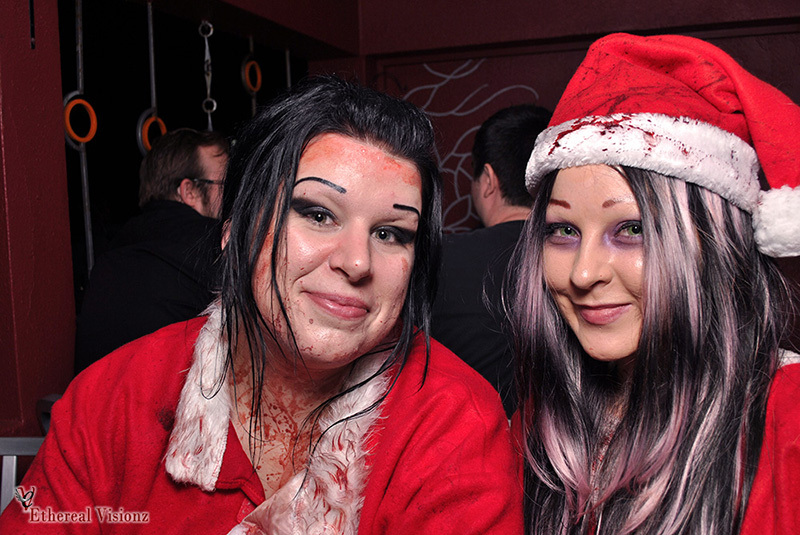 Photos by Justin Rentz. 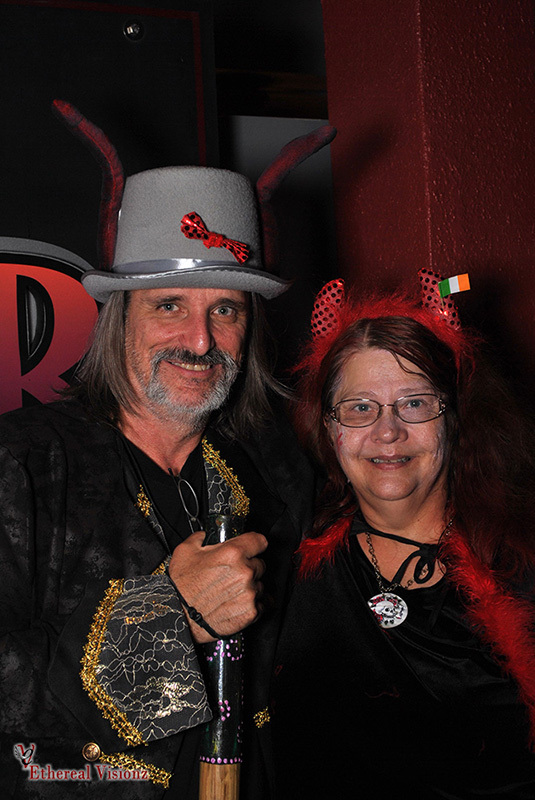 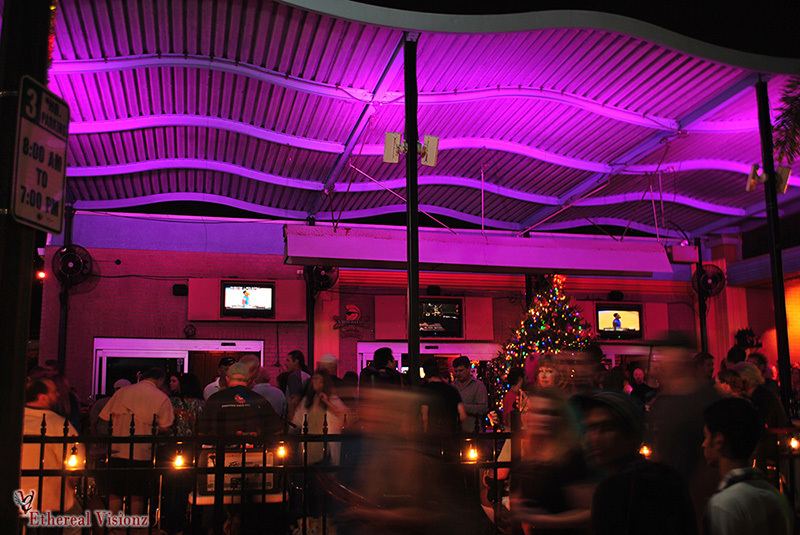 For more information about Mad Hatter Events call Gary 321-543-1346 or email [email protected].